Build Microsoft will not, after all, restrict its open-source cross-platform web framework ASP.NET Core 2.0 from running on the Windows-only .NET Framework. There are now two distinct forms of Microsoft’s .NET platform. One is called .NET Framework and runs only on Windows, while the other is called .NET Core and is open source and cross-platform. Microsoft caused consternation in the .NET Community when it stated that ASP.NET Core 2.0, the next generation of its web application framework, would run only on .NET Core 2.0, rather than also targeting the .NET Framework. 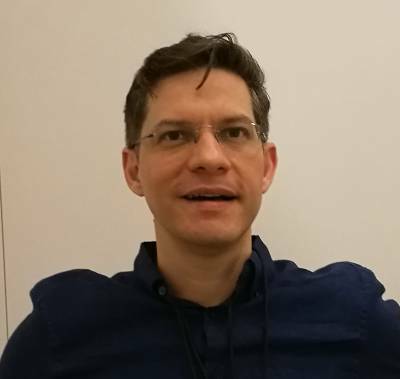 At the Build developer conference under way in Seattle, The Reg spoke to Miguel de Icaza, Microsoft distinguished engineer and also a director of the .NET Foundation, which oversees the .NET Core and ASP.NET Core projects. What about the retargeting of ASP.NET Core 2 from .NET Standard 2.0 to .NET Core 2.0? The curious thing is not that the preview had certain limitations, but that senior Microsoft personnel including Principal Program Manager Scott Hanselman commented on a Github thread about the change, its implications and possible workarounds. It seemed to be a done deal. Microsoft will continue to support running ASP.NET Core on the .NET Framework for the foreseeable future, says de Icaza. “We have a lot of developers on .NET Framework, and as long as that is the case we need to support it there. “.NET Core does not surface all the APIs that .NET Framework has. There are a lot of things not there, that people rely on today. Second, there’s a very large ecosystem of ISVs today that rely on. So they are developers that need to run on .NET Framework, maybe they want to go to .NET Core but the reality is that they need some of these capabilities. What about the compromises involved in maintaining compatibility with .NET Framework, will that hold back ASP.NET Core or impair its performance?